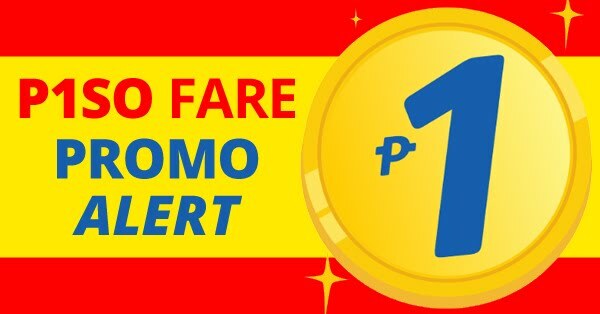 Best Fare Alert Blog: Air Asia's Destinations: PHILIPPINES! 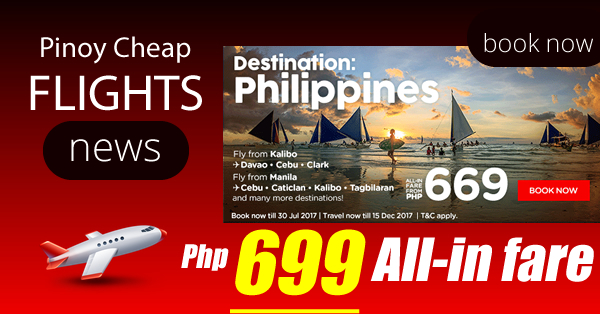 Fly from Davao to Kuala Lumpur For as low as Php99 All In Fare BOOK NOW All-in on base fare when you book your flights now by booking online at official website of Air Asia. Book now to save more money! Travel Now till December 15, 2017 / Terms & Conditions apply.